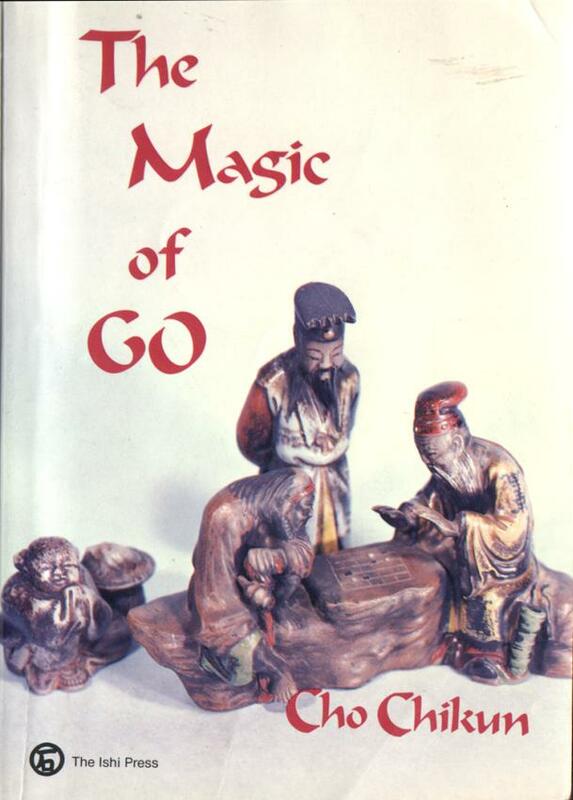 The Magic of Go , by Cho Chikun. Ishi G41; 1988. There's now a revised edition of this book published by Kiseido under the title Go: A Complete Introduction to the Game . See that entry for my comments on the book. There are no significant differences between the two editions, so there's no need to go out of your way to get the later edition rather than this one.